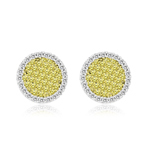 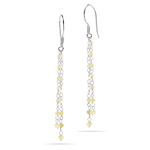 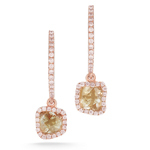 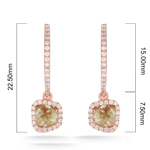 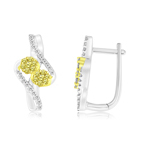 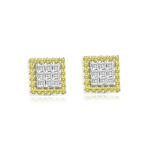 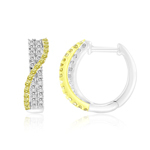 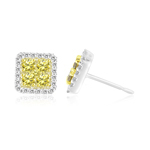 The gleaming collections of Yellow Diamond Earrings give your face the extra glow and shine. 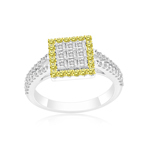 The Diamonds available with us are of premium quality displaying style, quality and gives the value for money. 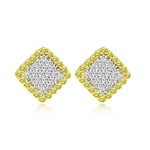 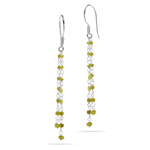 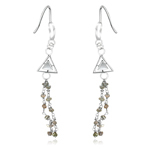 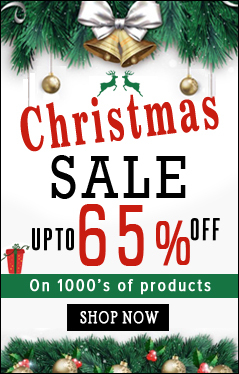 Enjoy and the new range of earrings in our collections and choose within your budget. 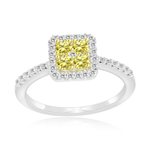 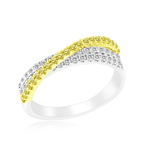 Yellow Diamond symbolizes the purity of any relation and instills transparency to any relationsship. 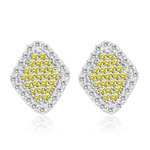 The diamond is considered as an energy amplifier imparting fearlessness, invincibility, fortitude and stimulates creativity, imagination and ingenuity.